The staff and community of Alta Vista School believe that all students have a right to a safe and healthy school environment. 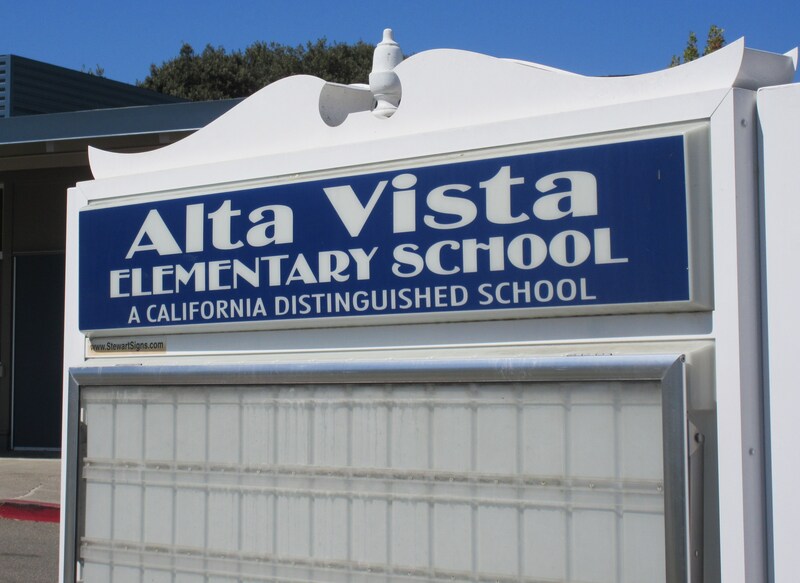 The staff and community have an obligation to promote mutual respect, tolerance, and acceptance.The staff and community of Alta Vista School will not tolerate behavior that infringes on the safety of any student. Bullying is when one person tries to control another person physically or emotionally.Bullying is when a person hurts, embarrasses, or frightens another person on purpose over and over again.People who bully like to feel strong and have power over other kids.Bullying behavior is characterized as repeated, an imbalance of power and/or purposefully hateful or intentional harmful. Examples of bullying behavior are…. A student shall not intimidate or harass another student through words or actions. Any student who engages in bullying will be subject to appropriate disciplinary action. Tell the bully to stop. Tell the teaser that this is not OK at Alta Vista. If it happens again, ignore it and walk away. If it continues or If you don’t feel safe, walk or run away and find an adult. Tell an adult where and when the bullying happened - remember that telling ISN’T tattling.